Australian philanthropists Barry and Joy Lambert gave the donation to Jefferson’s medical cannabis research center. 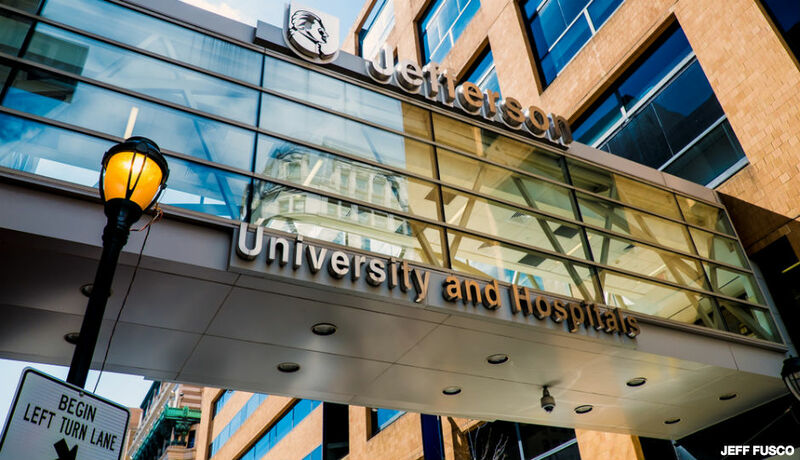 Jefferson University announced today it had received a $3 million donation from Australian philanthropists Barry and Joy Lambert to fund medical research into cannabis. As a result, the school is renaming its cannabis research center the Lambert Center for the Study of Medicinal Cannabis and Hemp. Barry Lambert made his fortune by founding Count Financial, a business that supports accounting firms. He became interested in cannabis research after his granddaughter, Katelyn, was diagnosed with Dravet’s syndrome. The rare condition causes seizures, and marijuana has been shown to be one of the few ways to treat it. With the grant, the Lambert Center will perform research into the potential medical use of cannabinoids, the best-known of which is cannabidiol. A year ago, the DEA eased clinical requirements into FDA-approved trials on cannabidiol.